Frost that forms in a commercial freezer is essentially caused by warm, moist air that enters the unit. In some cases, the doors may not be properly sealed or piping may be leaking. 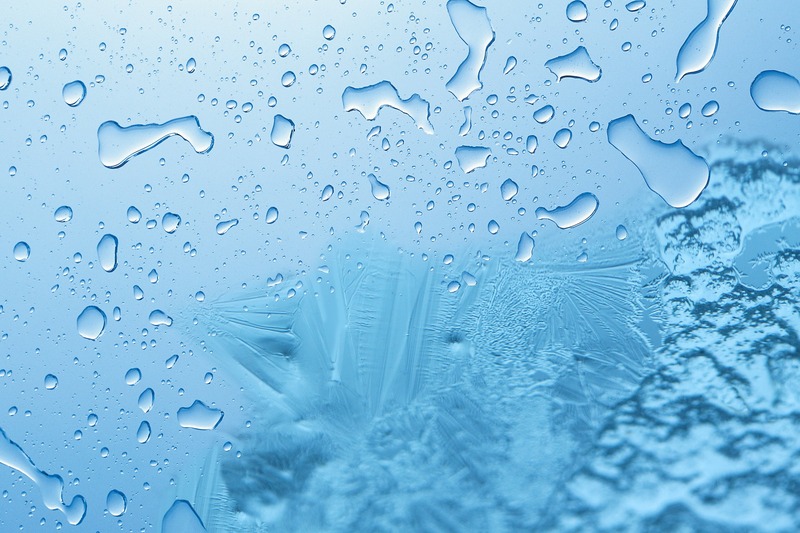 Either way, air that enters a walk-in freezer will transform water vapors into solids, or ice. A refrigeration system is engineered to remove the hot air from a walk-in, thus making it colder. When a layer of ice, frost, or freezer snow forms, the compressor pumps longer and works harder to reduce the overall temperature of the walk-in. This is far less efficient and more costly, especially in summer months. When frost forms in a walk-in freezer, there is greater chance for freezer burn that will ultimately damage the integrity of food and ingredients. Ice crystals that form on foods can damage their flavors, aromas, and in some cases even the safety of the foods being preserved. Throwing out food and running an inefficient compressor are both expensive. Foodservice operators can see even slimmer margins when operating costly commercial freezer programs that include poor defrost systems. At the same time, an efficient defrost system can be a great asset to a foodservice operation. There are different types of commercial defrost systems. In most cases, defrost cycles use a time clock that is manually set to defrost the evaporator every six hours, whether it needs to or not. This wastes energy. In reality, though, the best way to defrost your commercial freezer is to implement a smart, or on-demand defrost system that only operates when it is needed, not based on timing that doesn't necessarily coordinate with need. On-demand defrost can result in some of the largest cost-saving opportunities in a commercial kitchen by eliminating frost build up using "smart" technology. Find out more about this type of defrost control by watching this short but comprehensive animation that explains how it works.